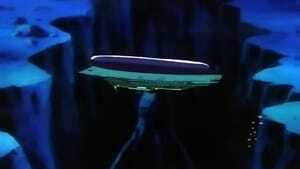 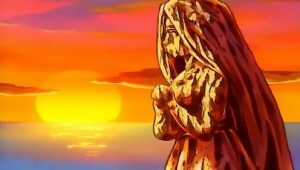 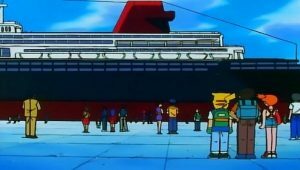 Ash, Misty, Brock, and Pikachu wake up aboard the St. Anne, discovering it has capsized and sunk. 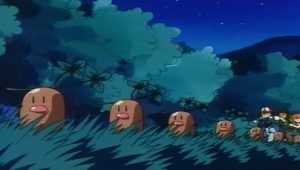 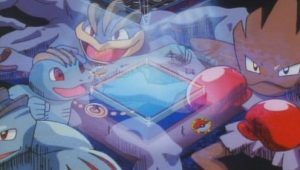 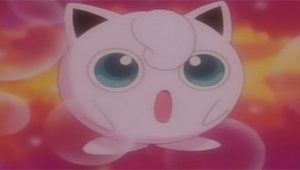 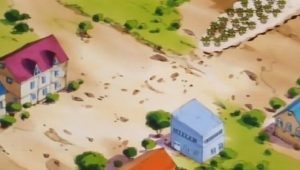 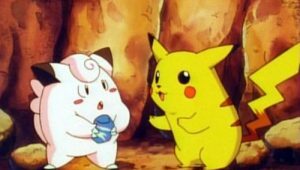 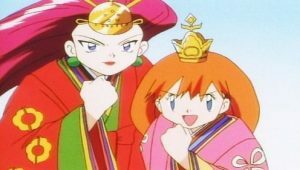 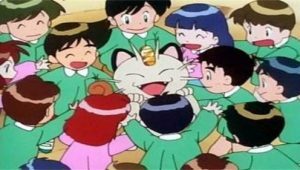 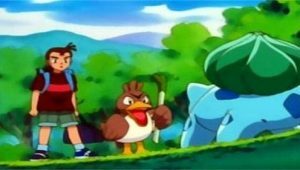 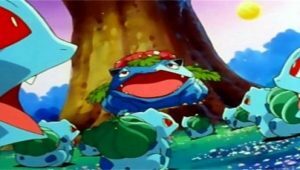 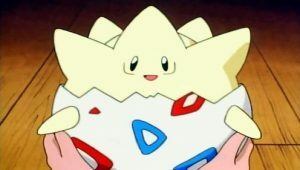 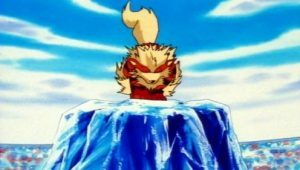 Elsewhere, Jessie, James, and Meowth wake up as well, and in an attempt to escape only flood the area that they are in. 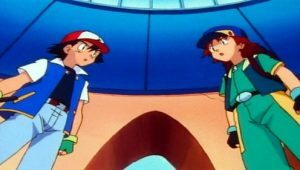 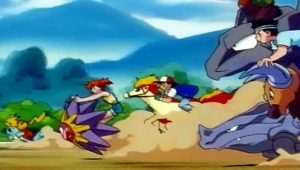 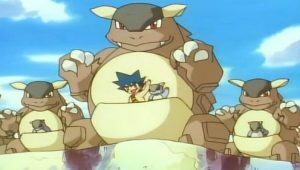 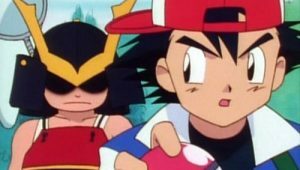 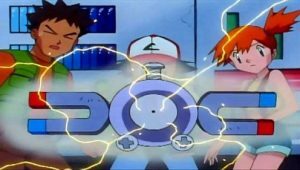 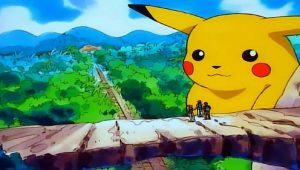 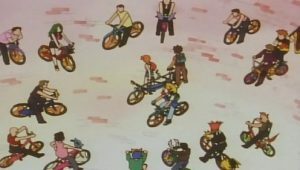 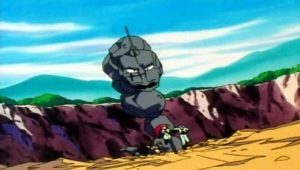 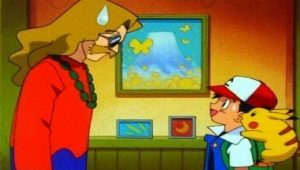 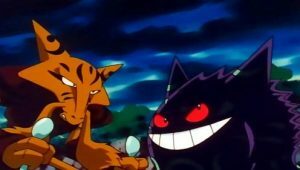 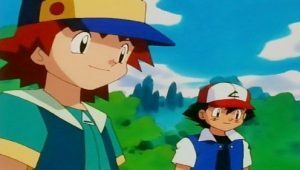 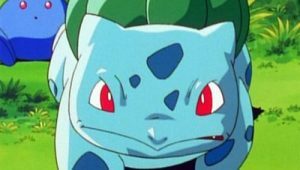 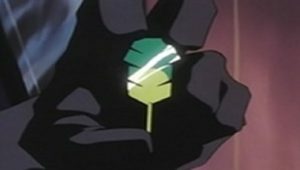 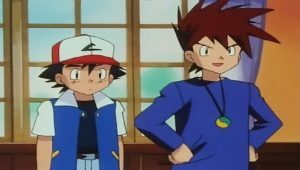 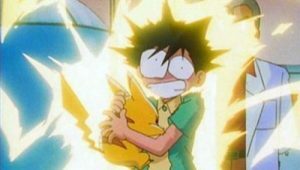 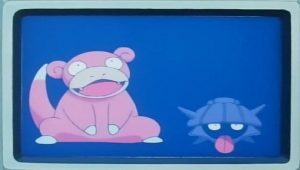 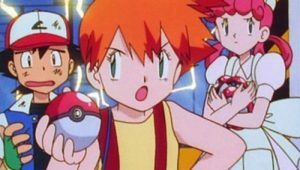 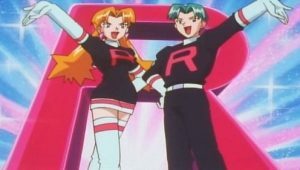 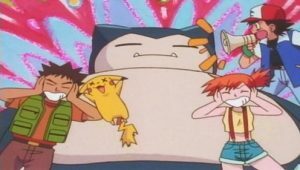 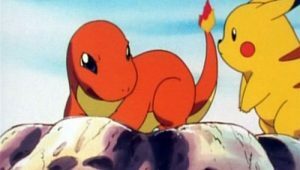 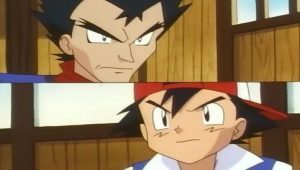 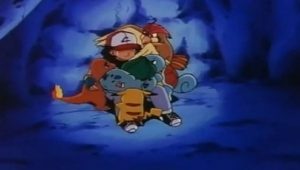 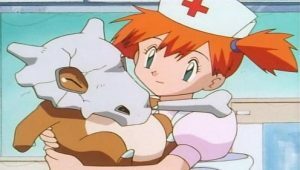 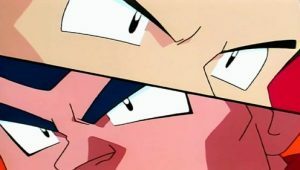 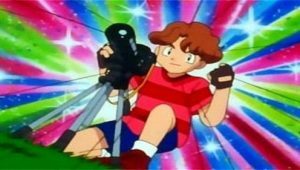 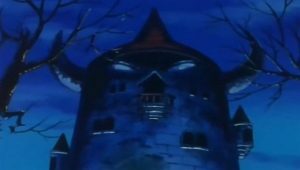 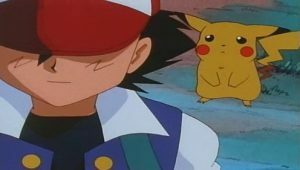 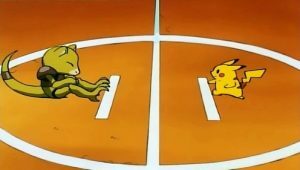 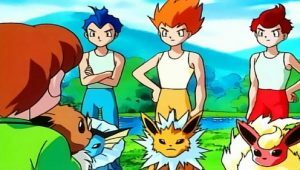 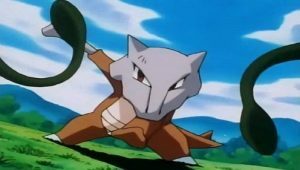 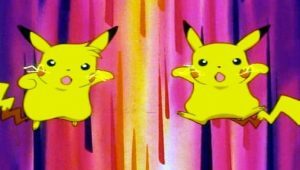 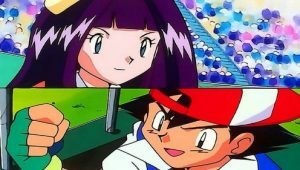 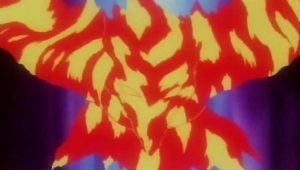 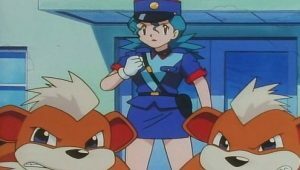 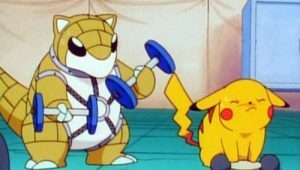 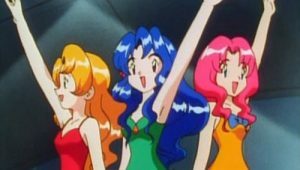 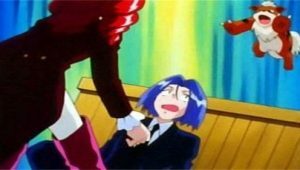 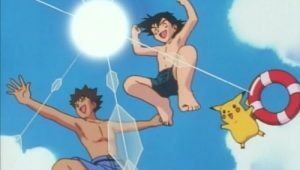 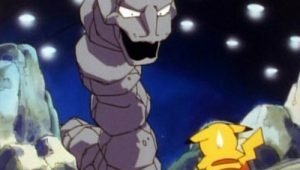 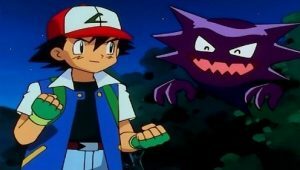 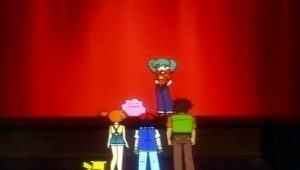 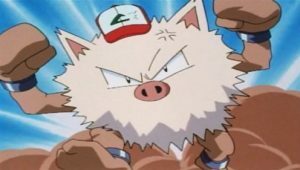 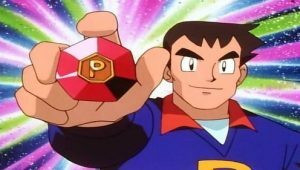 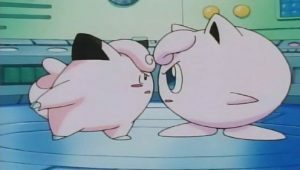 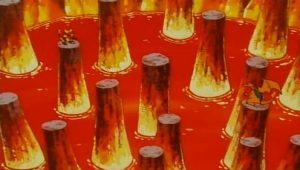 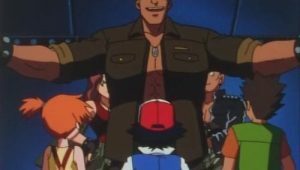 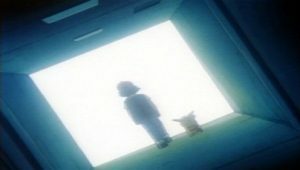 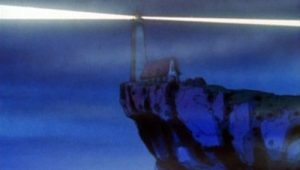 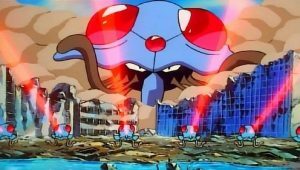 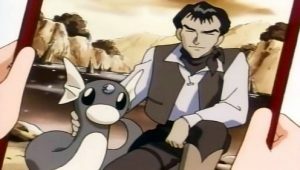 When Ash and his friends find Team Rocket, the group decides to put their differences aside to escape safely, after an attempted battle nearly causes the ship to sink farther. 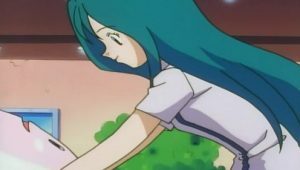 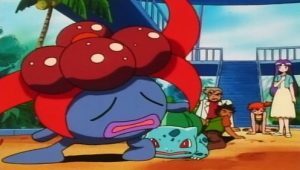 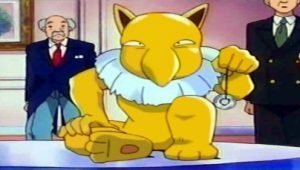 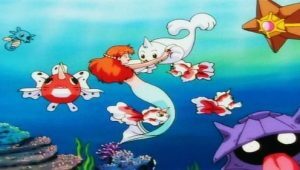 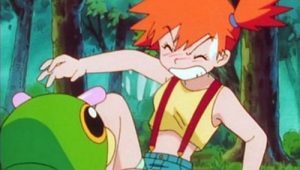 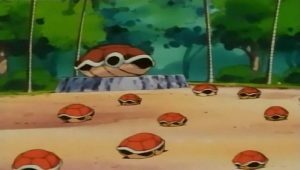 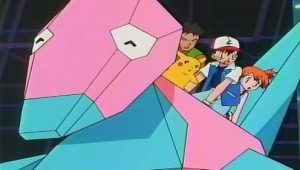 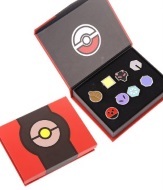 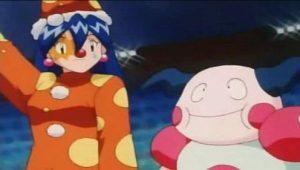 After traversing the ship, they find a weak part of the hull to escape from, using Misty and Ash’s water Pokémon to escape, while Team Rocket uses James’ Magikarp, unaware that it cannot swim. 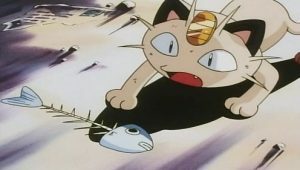 After making it to the surface on some debris, the group discovers Team Rocket, once more, and after a day stranded, decide to eat Magikarp, only discovering that it has no meat on it. 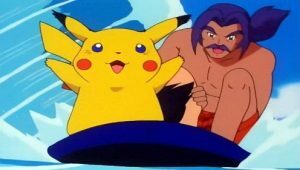 In anger, James kicks Magikarp off the raft and it evolves into Gyarados. 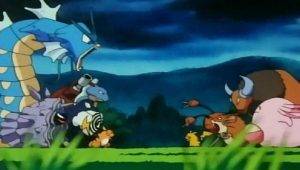 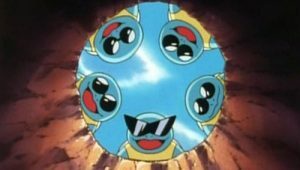 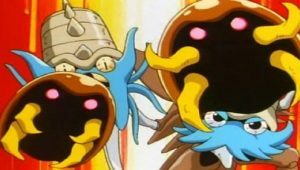 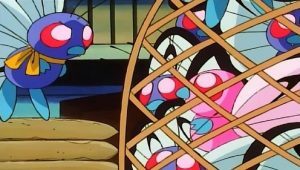 It calls a group of other Gyarados to attack the group, and everyone is stranded once more.